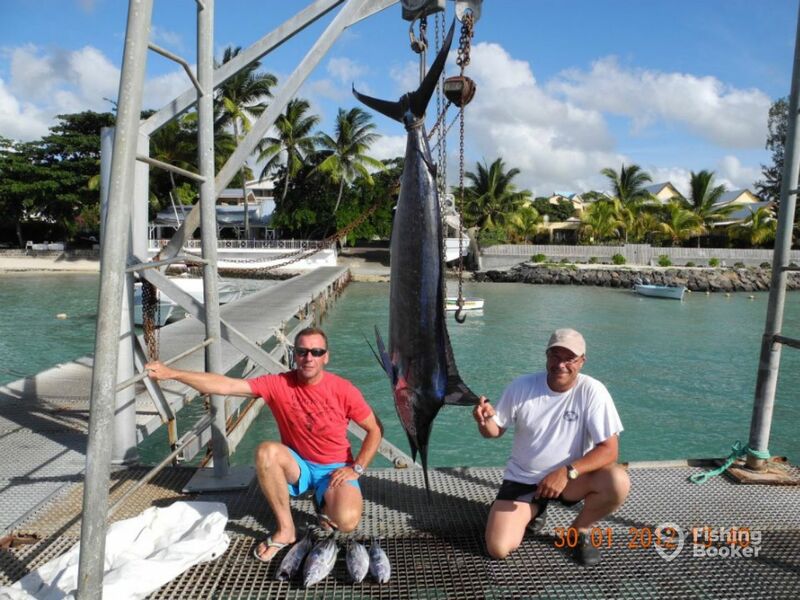 Le Dodo is a 36’ sportfishing machine, powered by twin Cummins diesel engines, with maintenance on a weekly basis. 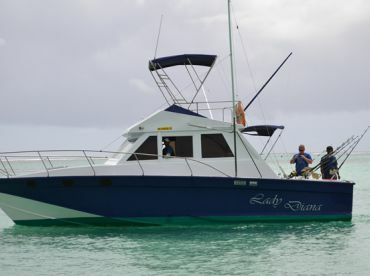 The vessel comes equipped with GPS and VHF radio, echo-sounder and emergency rockets. As far as fishing equipment is concerned, the crew utilizes recent models of notable fishing brands, to make sure you are provided with the best service possible. 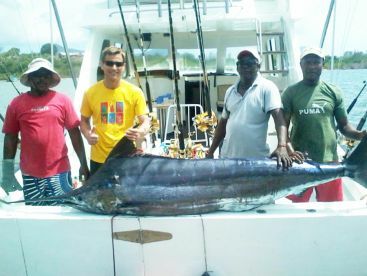 The boat mainly features high-quality tackle by Penn International. 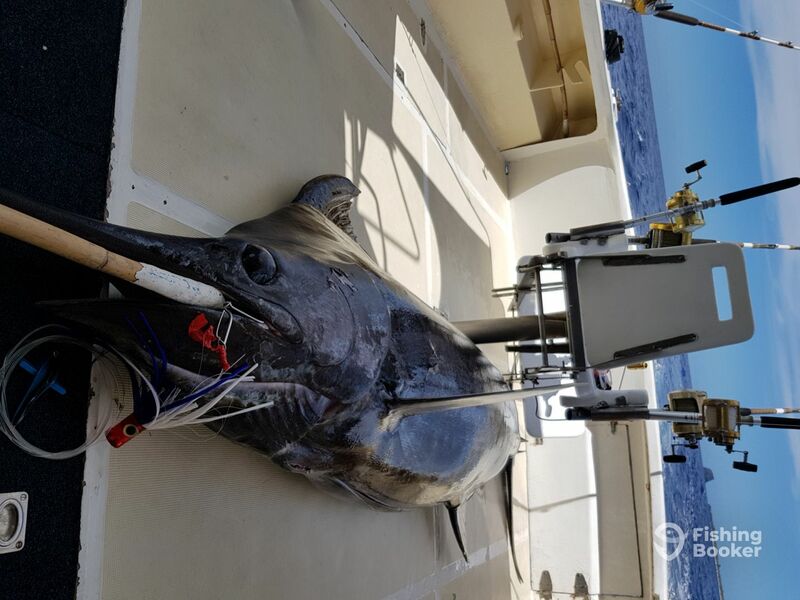 Two outriggers, a single centerrigger as well as Penn downriggers can all be found on board, in mint condition. 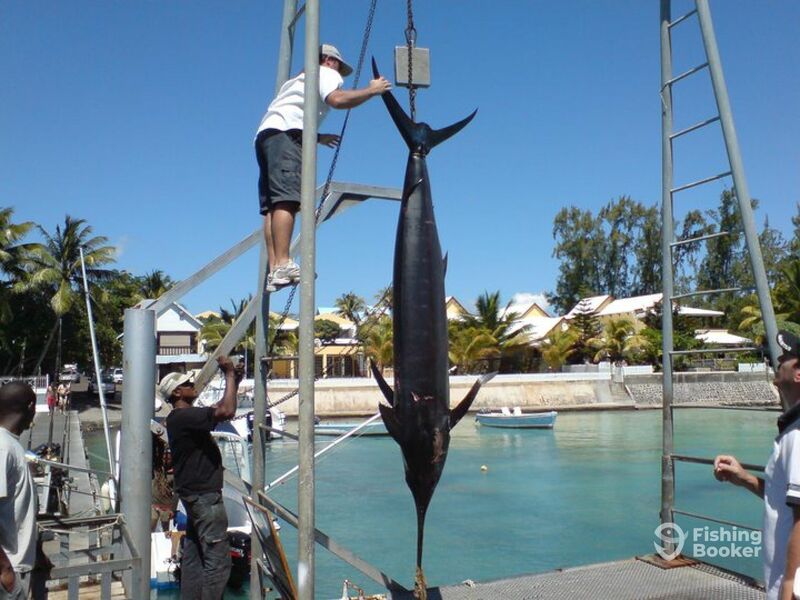 Le Dodo is the current record holder for Blue Marlin catch in Mauritius, which stands at 1430 lbs. 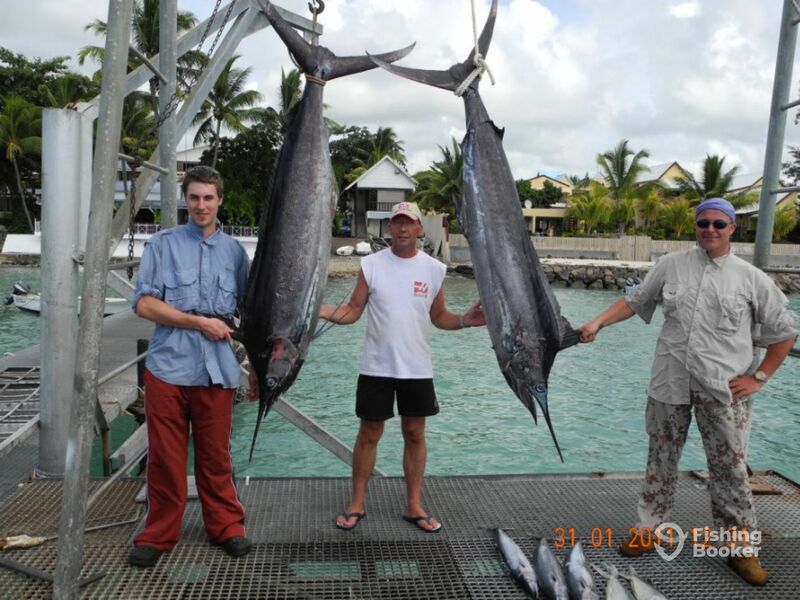 On the other hand, the crew enjoys running family fishing trips just as well. 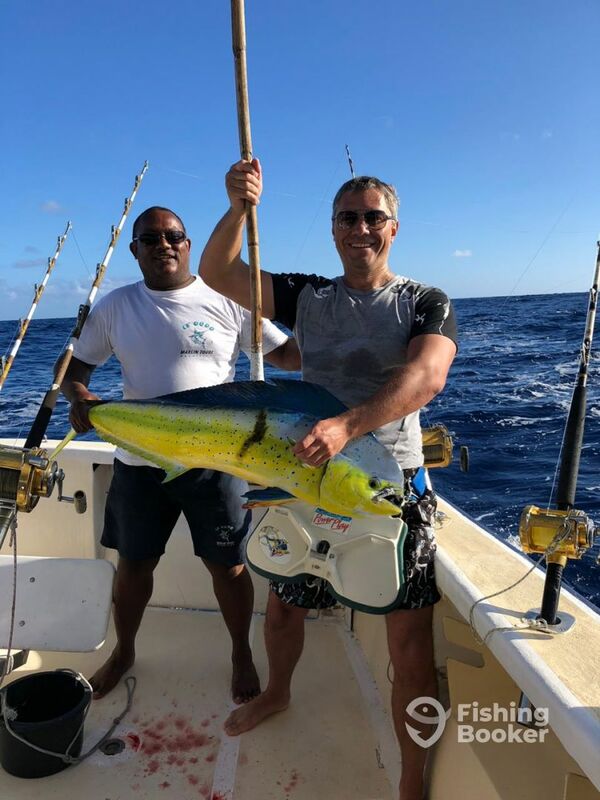 The Le Dodo team is headed by Jerome Douce, company leader and Le Dodo‘s captain, together with their highly skilled Mate, Bruno Rencier. 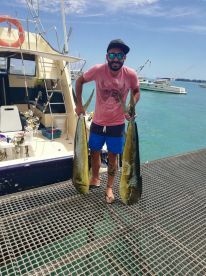 Both of them will put their years of experience and fishing skills to use to ensure you have a great experience on the water. 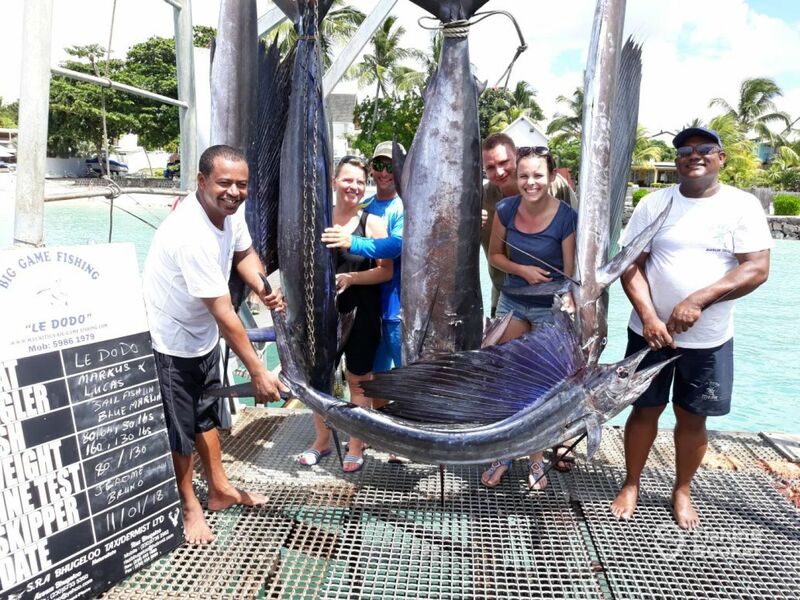 Le Dodo’s seasoned team will do everything they can to make sure your trip is a success. 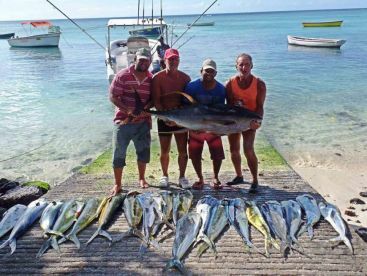 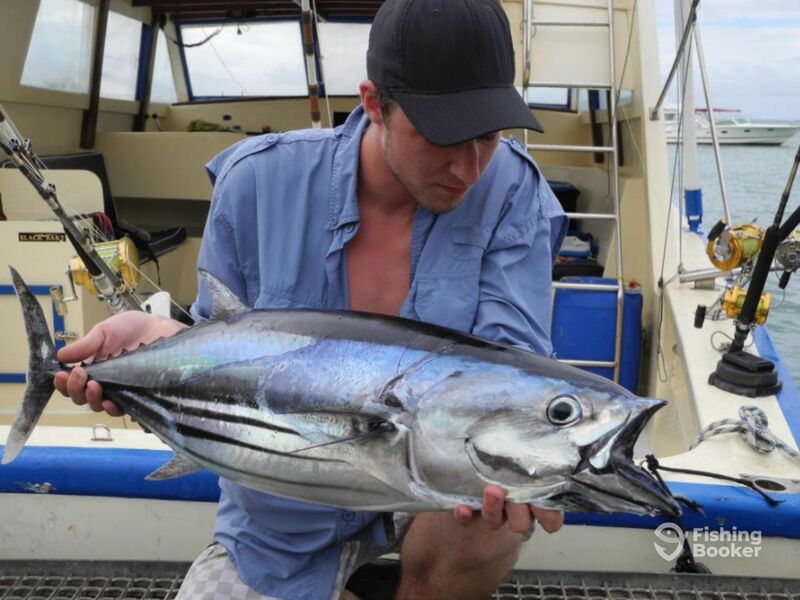 The warm waters, tropical weather and premier fishing hotspots are just some of the reasons Mauritius is visited each year by traveling anglers from around the world. 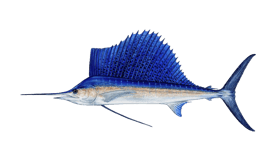 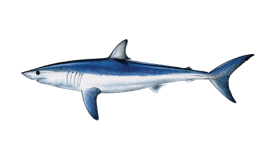 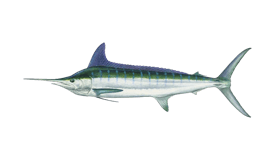 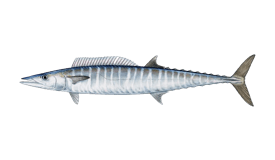 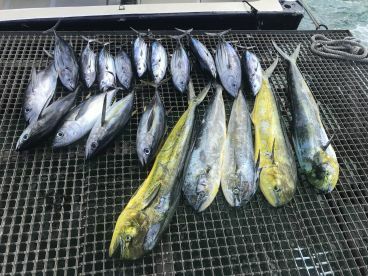 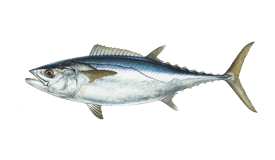 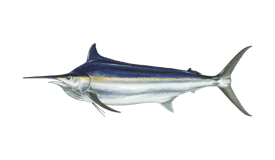 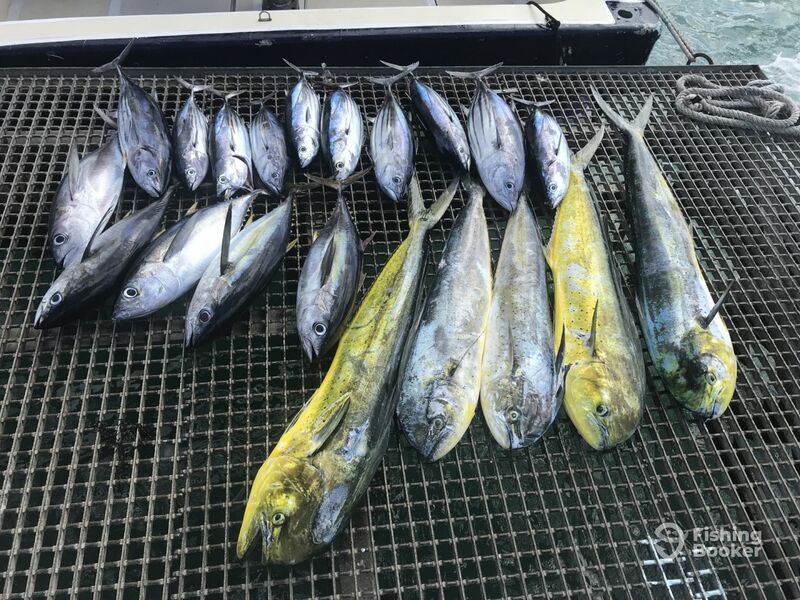 Some of the species you’ll have the opportunity to target include Marlin, Tuna, Wahoo, Mahi Mahi and many other popular pelagics frequenting the offshore grounds. 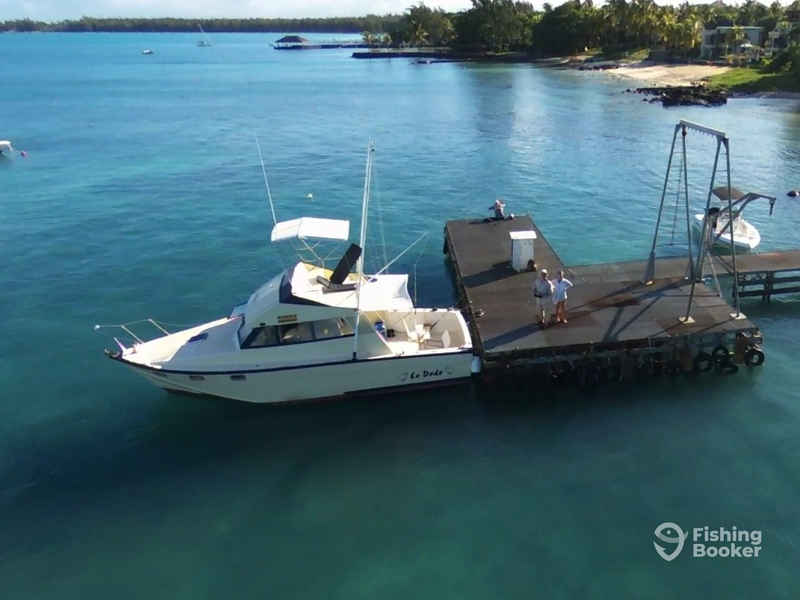 The Big Game Fishing Boat “Le Dodo” is available at the jetty of Centre de Peche du Nord, Trou aux Biches. 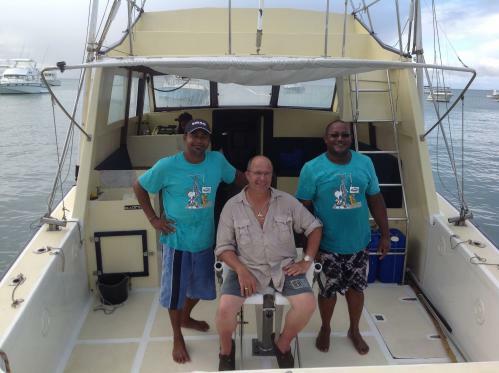 GRNW - Mauritian brand (Offshore sport fishing) originally built in 1990, and restored in 2014. 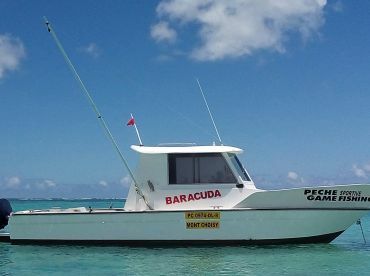 Powered by 2 290HP Cummins Turbo engines, with a maximum cruising speed of 22 knots. 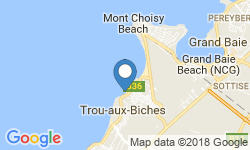 Transfer from hotels or jetties in Trou Aux Biches to departure site is available and included in trip rates.